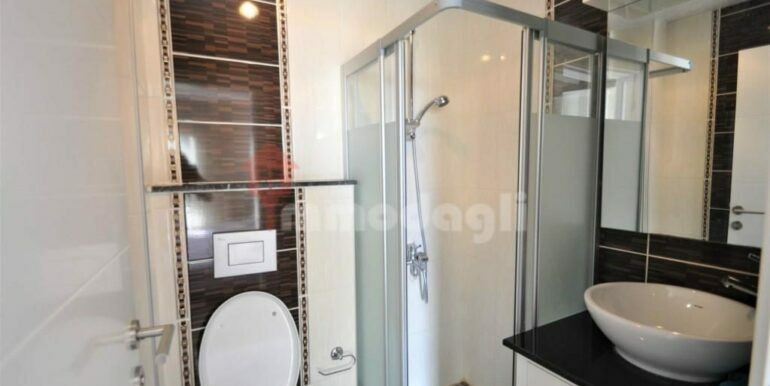 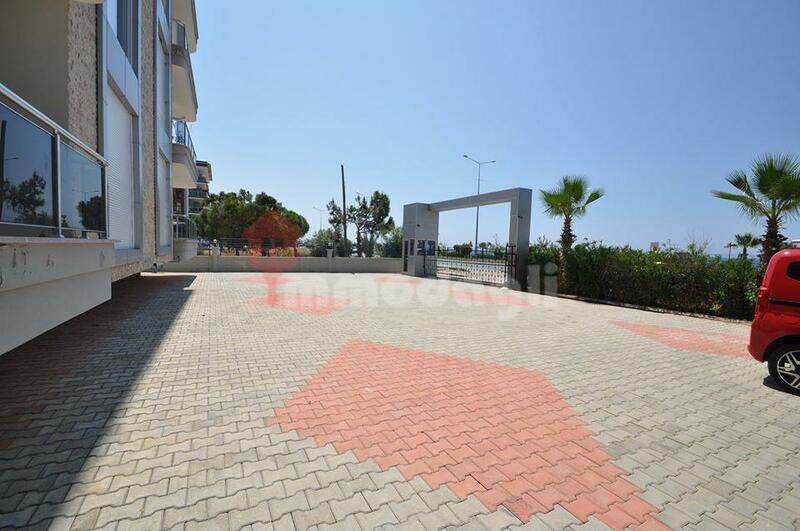 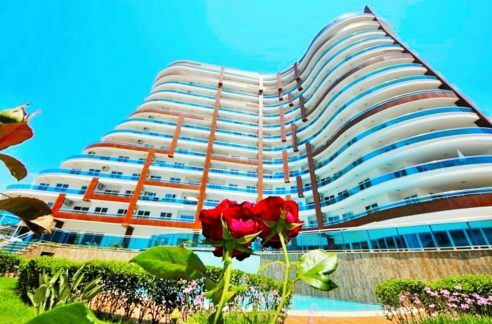 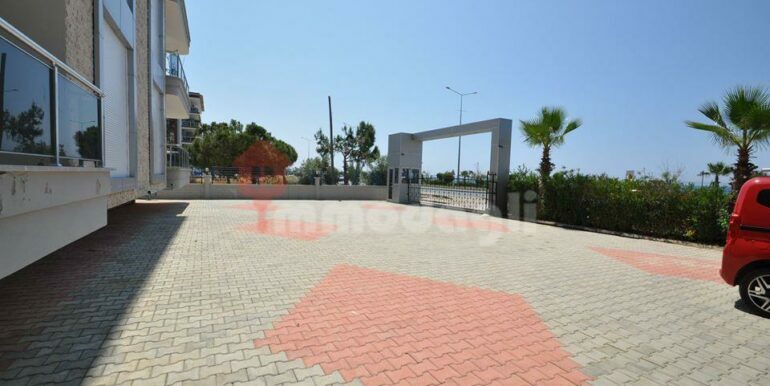 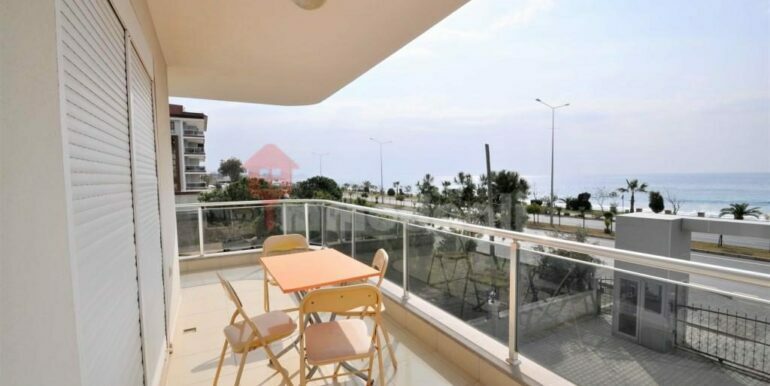 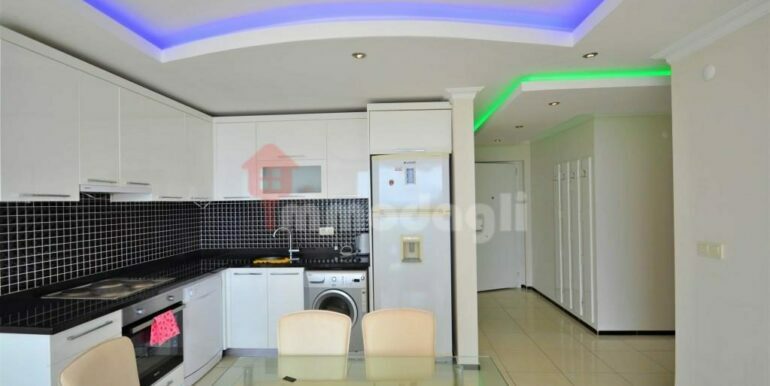 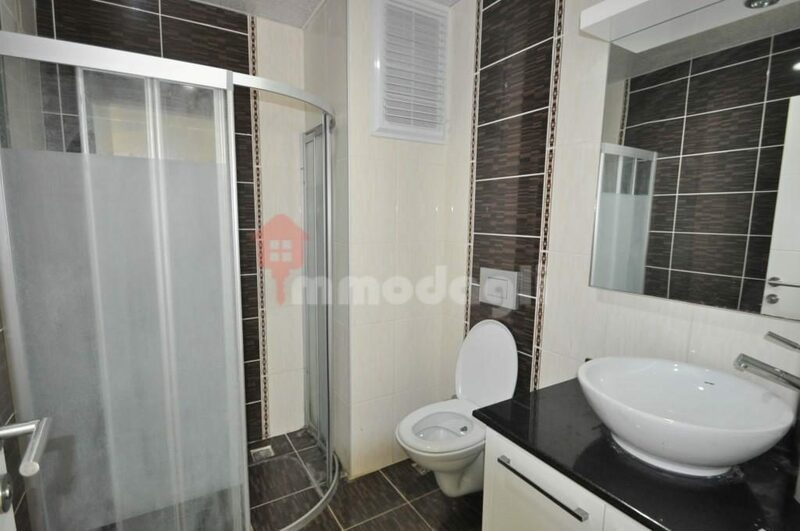 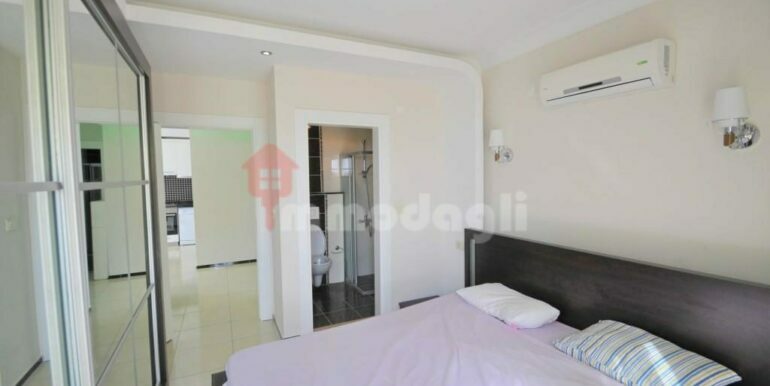 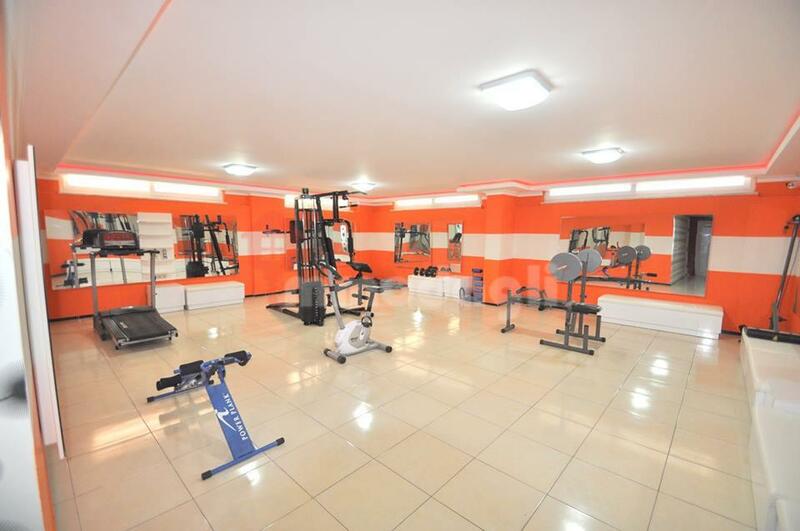 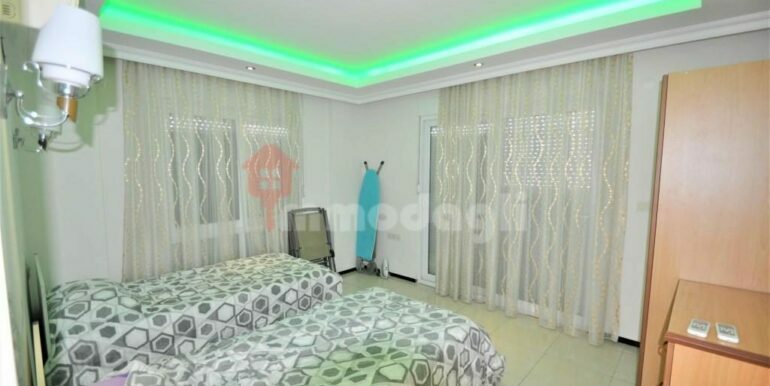 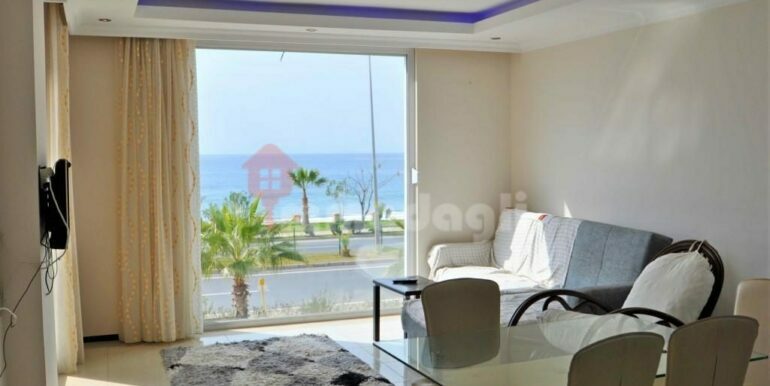 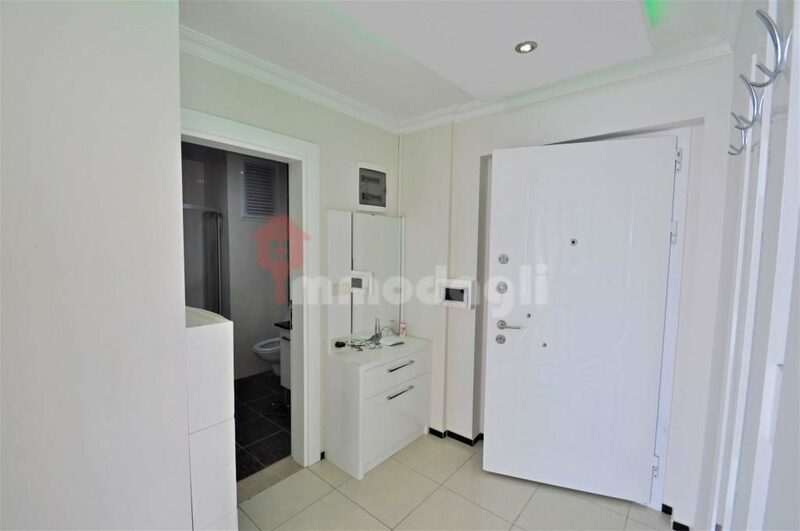 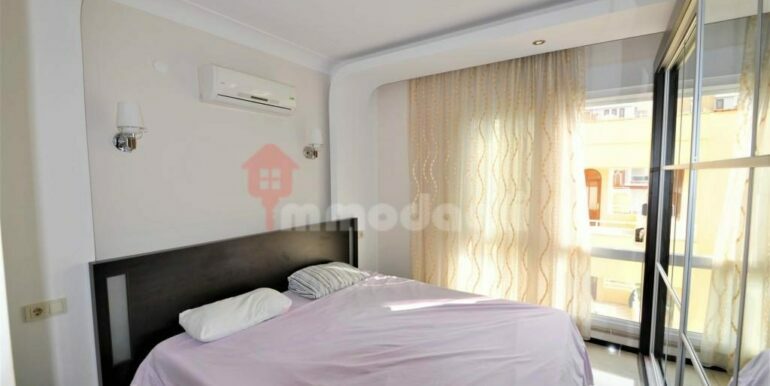 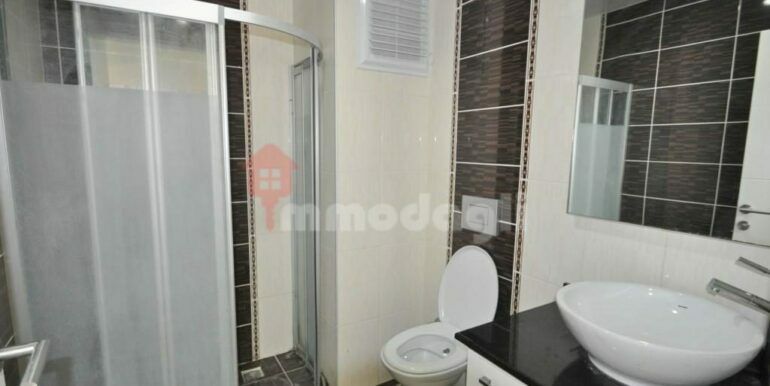 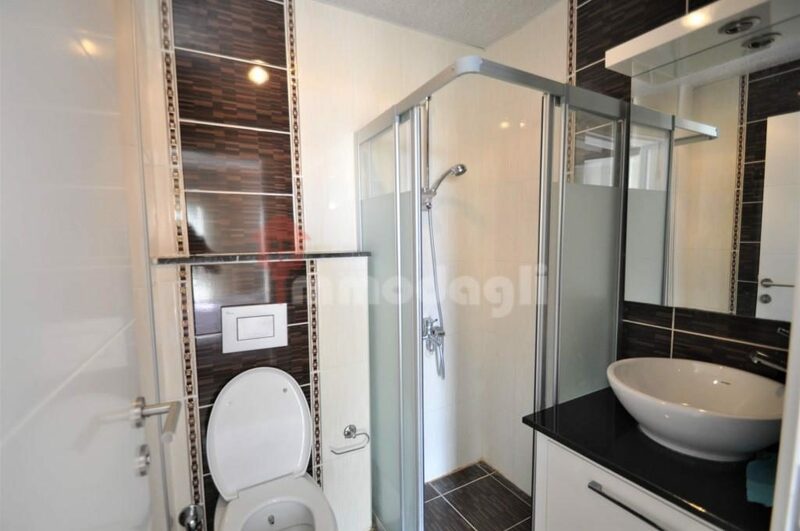 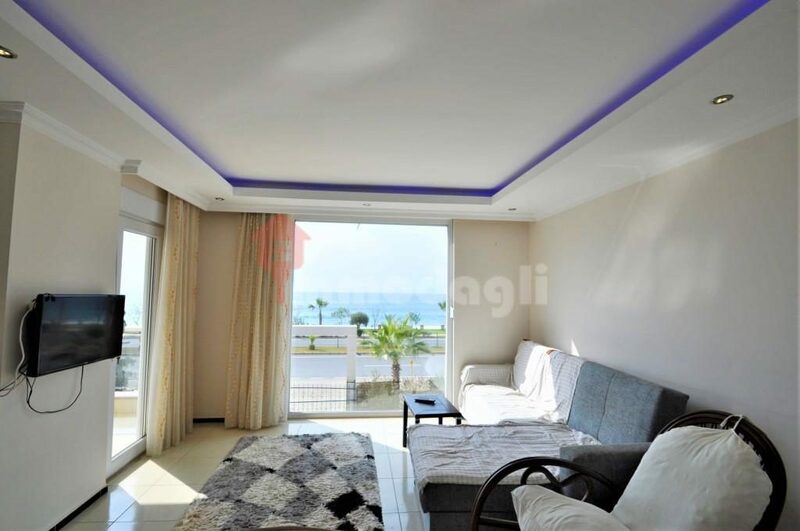 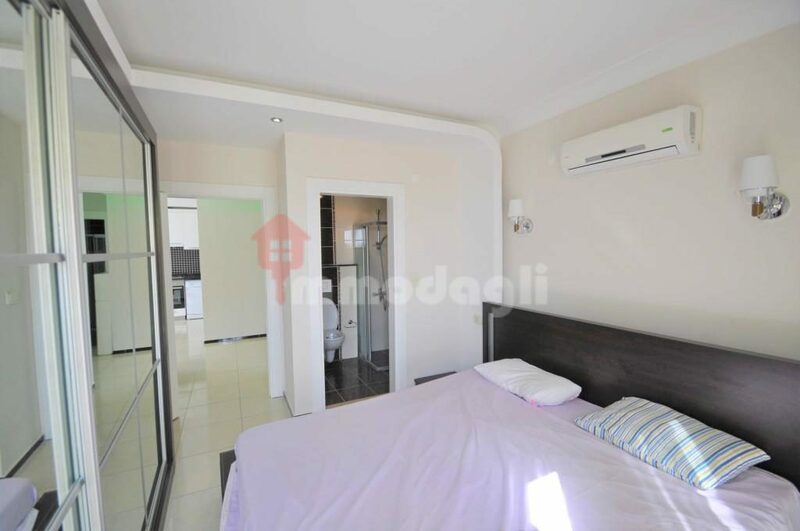 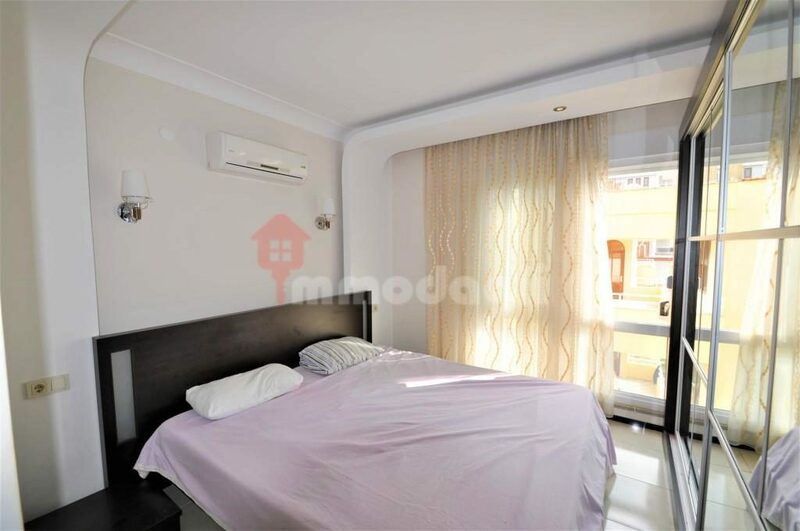 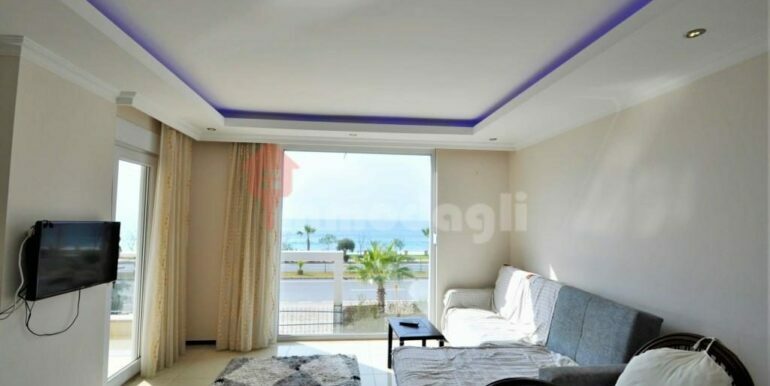 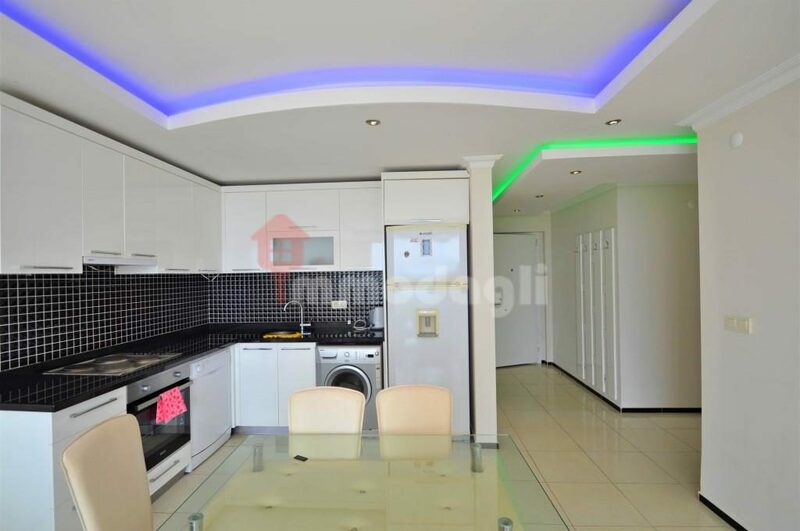 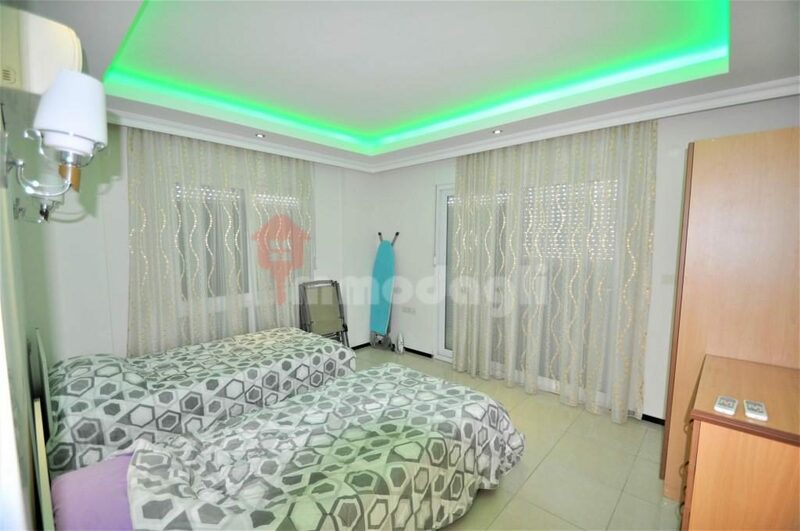 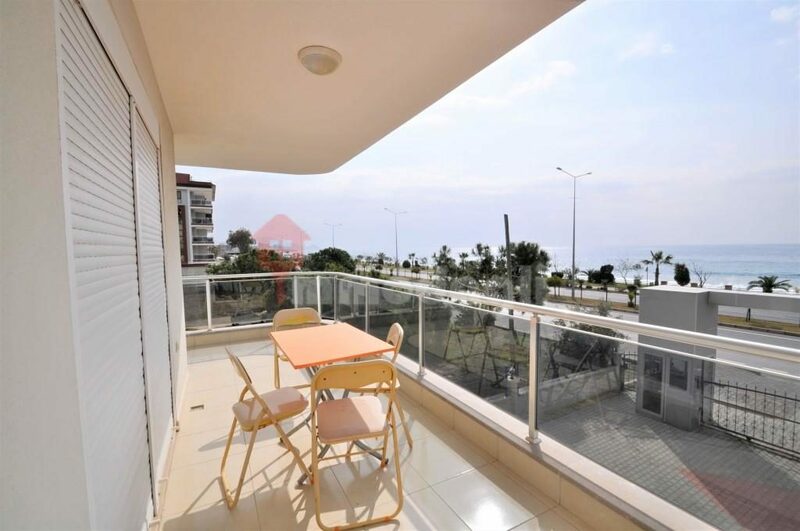 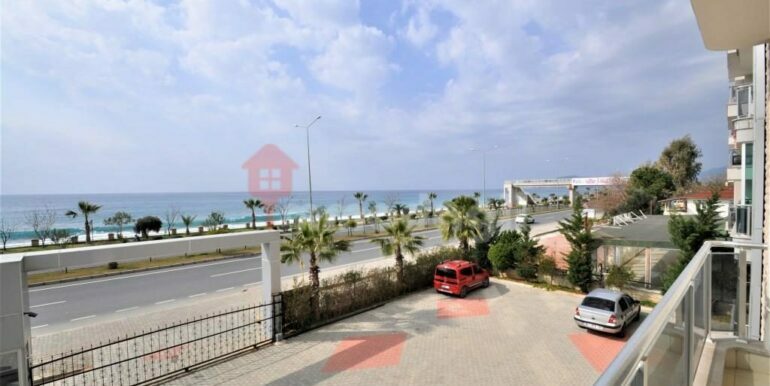 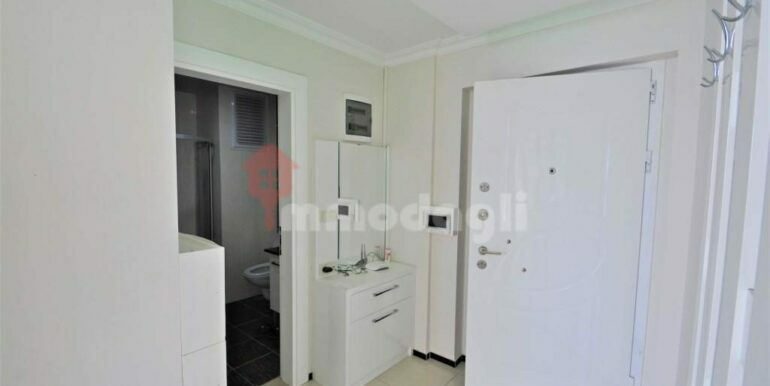 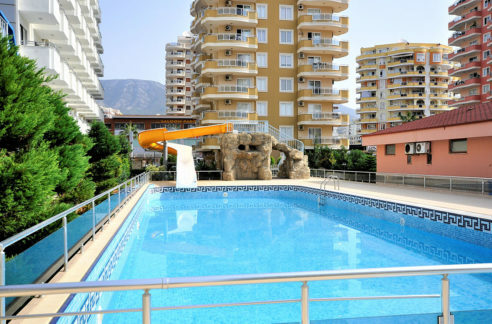 The apartment is located in Kestel Alanya seaside. 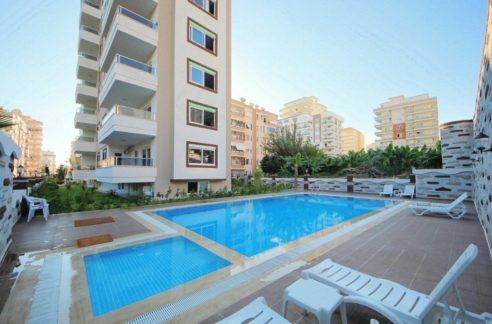 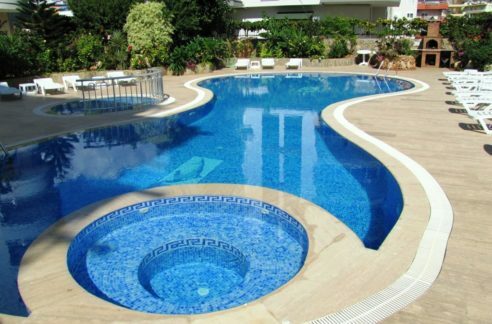 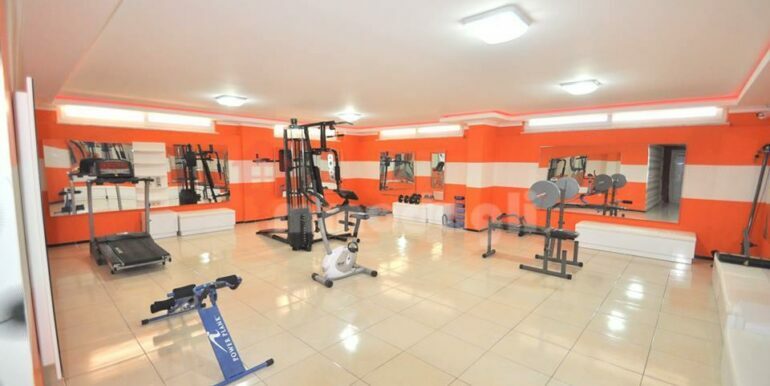 The complex consists of 2 blocks with 5 floors and has swimming pool with children’s pool, fitness, sauna, garden, BBQ at the pool area, caretaking, carparking, security, generator. 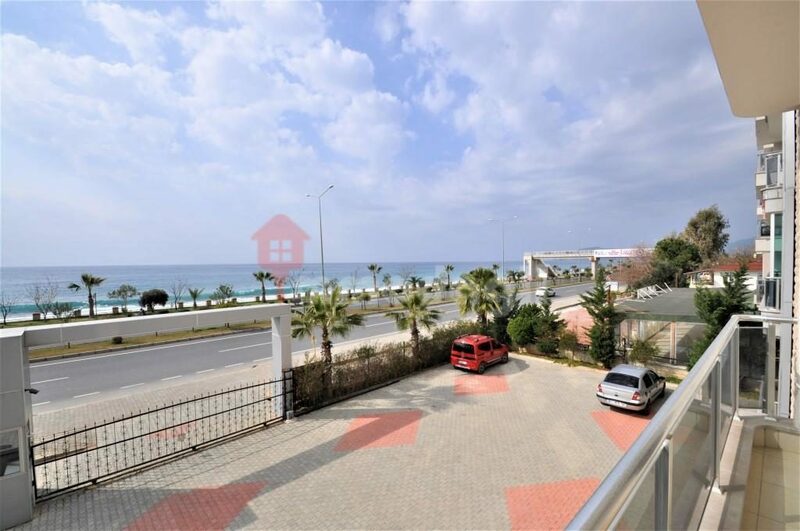 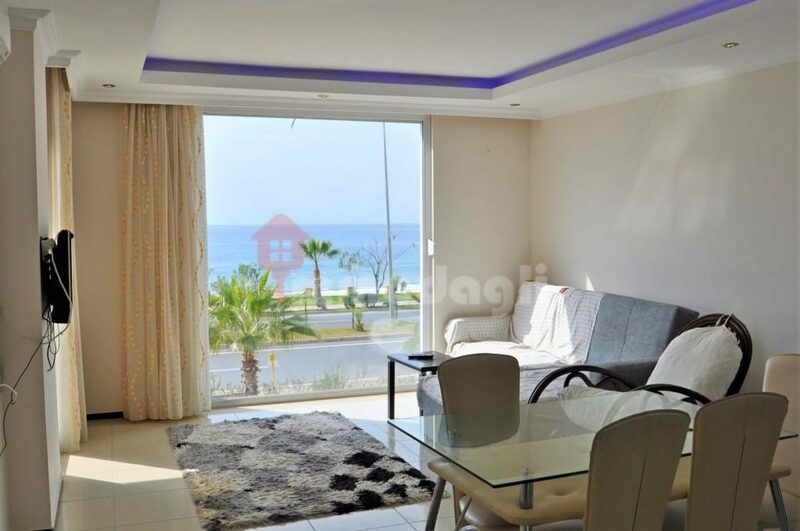 The apartment is located on the 2nd floor and is 105 m2 with a living room, modern kitchen, 2 bedrooms, 2 bathrooms and balcony with sea views.